PARADISE AT THE POINT* The locally esteemed North Lida is offering up one its most premier locations for sale. This beautiful peninsula boasts over 900' of shoreline with water completely surrounding the North, West, and South sides. The views are absolutely unmatched. This is an opportunity property. At over 2 acres you'll find plenty of available land for your own creative building/development ideas. Or, keep it simple and enjoy the existing quintessential 2B/1B lake cabin. 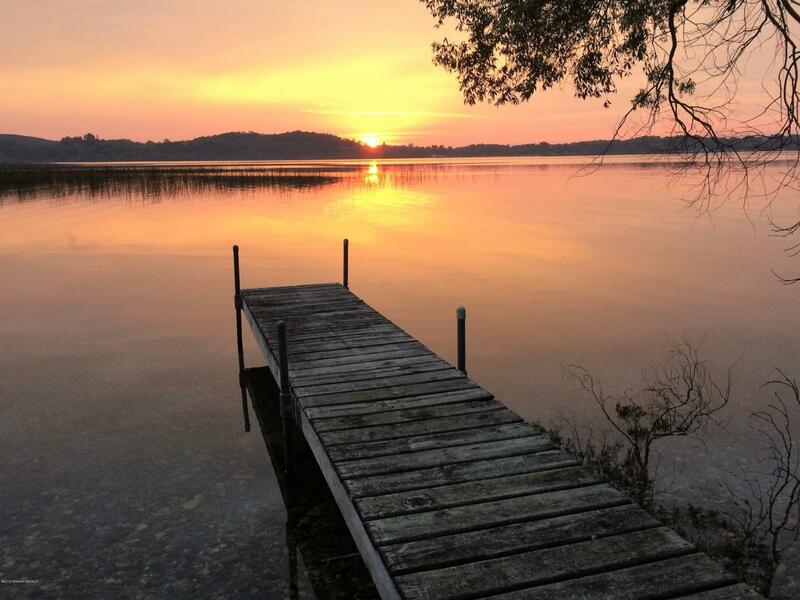 Come take a look for yourself--impressive oaks and pines, sandy swimming, private peninsula, get-away feel, top rated fishing statistics, destination lake life! Listing provided courtesy of Mike T Carlson of Jack Chivers Realty.